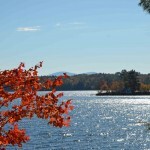 Curious about a Winnipesaukee real estate market snapshot for October? 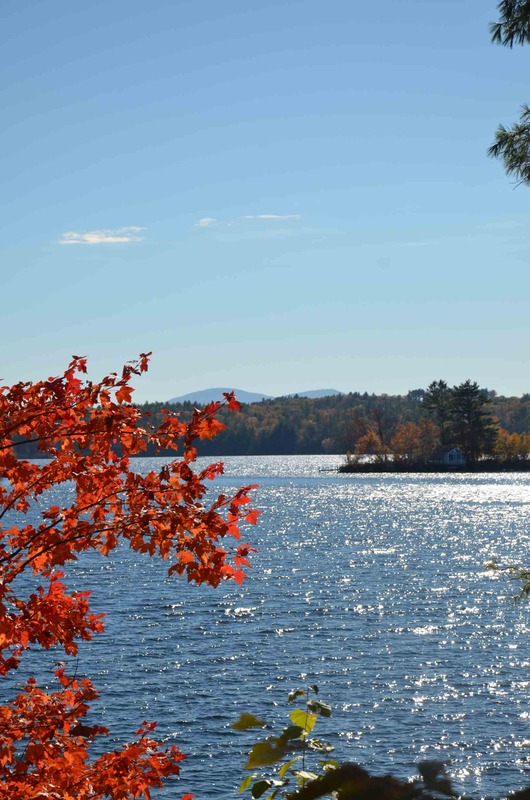 According to data in the the Northern New England Real Estate Network, there are as of November 1st 2012, a total of 19 contingent and pending Winnipesaukee home sales. The average listing price of the pending Winnipesaukee homes is $954, 512. A little over one month ago, as of Sept 26th 2012, twenty-one contingent and pending Winnipesaukee home sales with owned waterfront were posted in NNEREN MLS. The 10 Winnipesaukee homes, which sold between September 26th and November 1, 2012, had an average selling price of $1,383,958 and a median selling price of $872,000, making this time period one of the strongest as far as selling prices so far this year. The 308 and 309 Sewall Road, Wolfeboro sale was the high selling price at $3,600,000 with 25 Leopards Leap in Moultonborough the second highest, selling at $3,172,500. As for sold Winnipesaukee home sales to From January 1st to November 1st, 28 Winnipesaukee homes have sold so far this year for $1,400,000 or more. Contact me with questions or for a list of these sales and a comparison of assessed to selling prices. 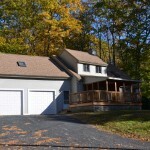 Year Round Home with Privacy and 2 Beaches a Short Walk from Home. 31 Grande in Suissevale, Moultonborough, NH. 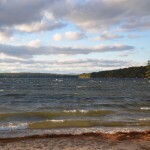 Winnipesaukee Sandy Beach in Suissevale. November 2012. 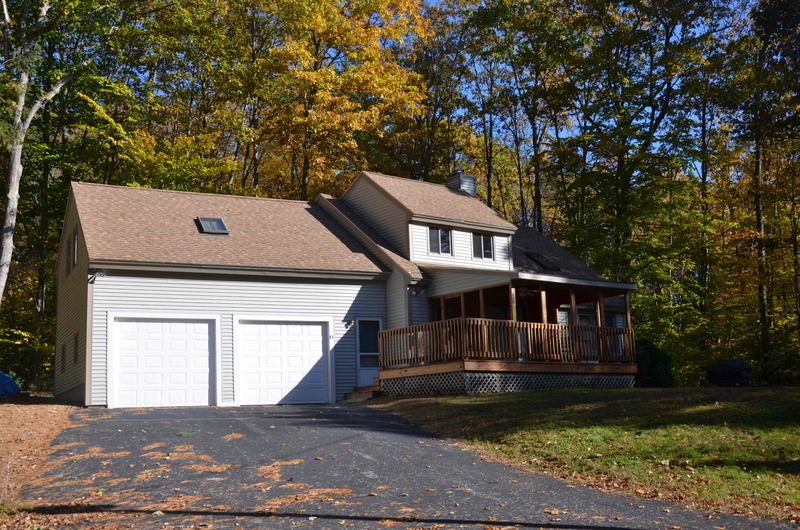 Are you looking for an affordable home in a quiet area, but with the feeling of having all of Winnipesaukee outside your door? 31 Grande in Suissevale would suit you well. Not a neighbor can be seen from this private .83 acre lot. 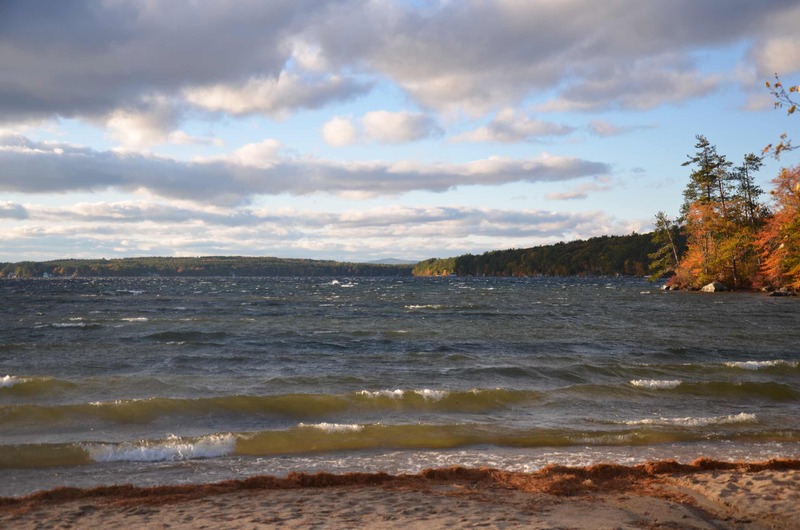 Located just a short walk from both the Suissevale beach and the States Landing beach, this property has great access to Winnipesaukee. 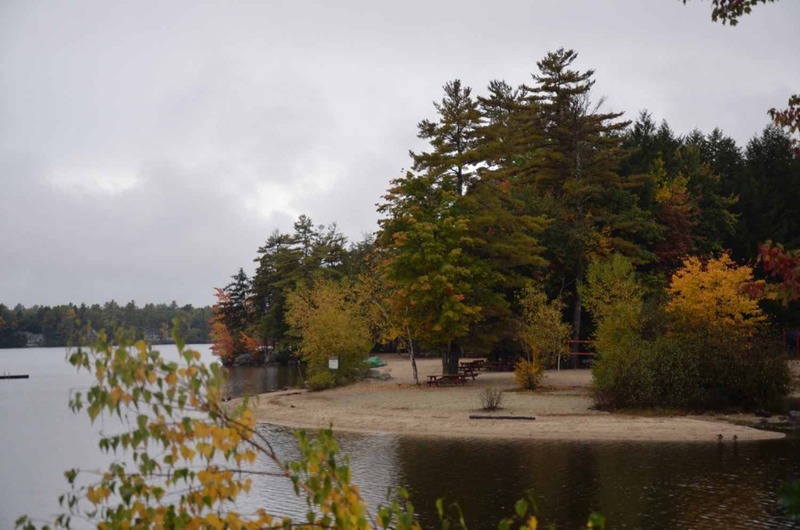 Suissevale community amenities include 2500 feet of shared Winnipesaukee waterfront, a club house, basketball, tennis, quiet roads perfect for walking, and a playground. It seems to be one of the friendliest communities on the lake, readily apparent by the many smiles you'll get from neighbors out walking as you drive through Suissevale. 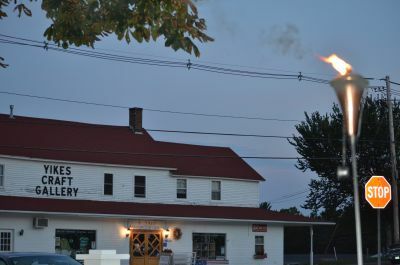 It is just about 15 minutes from Center Harbor shops and amenities, such as Yikes Gallery, Galaxy Gym, Bayswater Book Shop, Senter's Market, The Fitness Edge and others. The features of the home include a large living room with skylights, enclosed screen porch, attached garage, and 3 upstairs bedrooms. Outside, a lovely lawn and covered storage for a large boat make this property perfect for the Winnipesaukee boating fan who also wants a year round home on a quiet, wooded lot in low tax Moultonborough, NH. 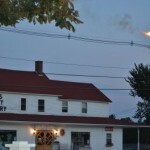 You can also use my website to search by using the many popular searches on the Moultonborough page of NicoleWatkins.com. 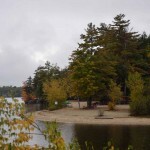 You may also want to search just listed Winnipesaukee real estate or all Winnipesaukee real estate or Winnipesaukee water access real estate to $275,000.